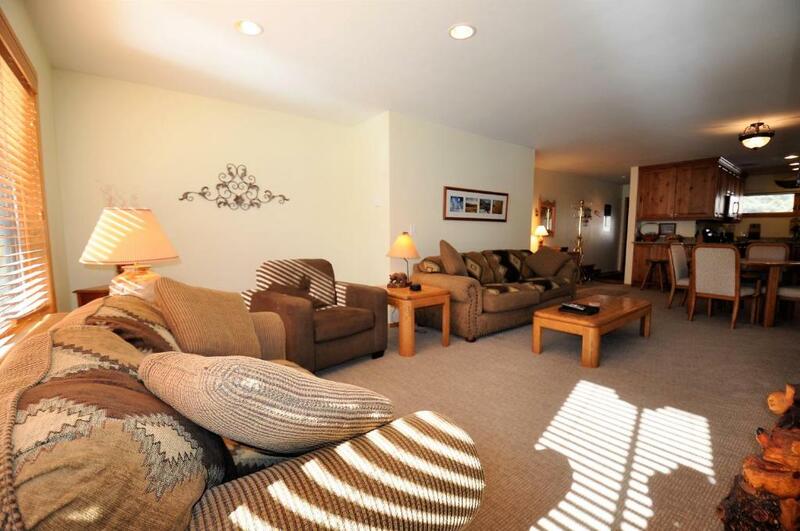 Vacation Home Spacious 2 Bedroom Condo with Spectacular Views & Underground Parking. 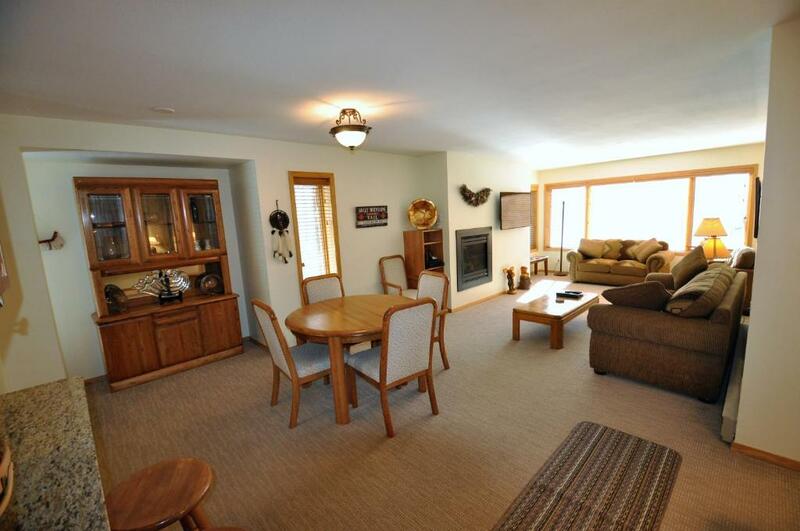 Spacious 2 Bedroom Condo with Spectacular Views & Underground Parking. 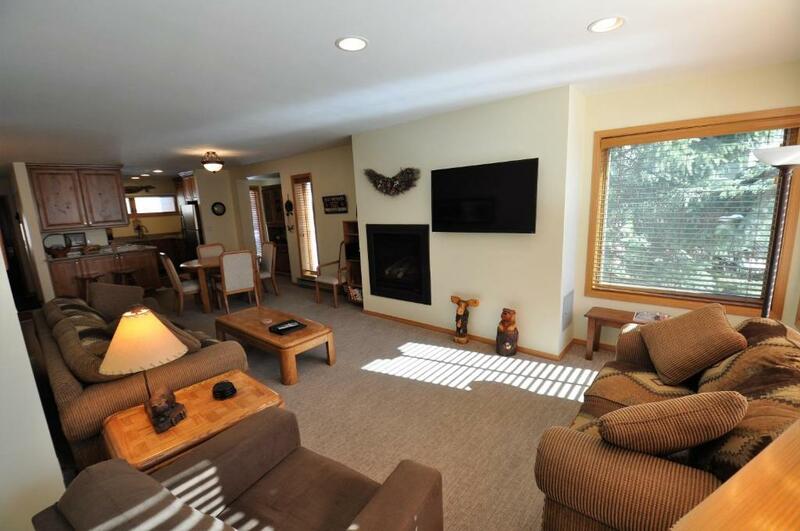 This Vail, Colorado accommodations is 2 miles to Vail Mountain. All apartments feature a private terrace or balcony and free Wi-Fi. Hiking is available from the property. Offering a fireplace, this apartment provides a fully equipped kitchen and a seating area at Sandstone Residences by Gore Creek Properties. 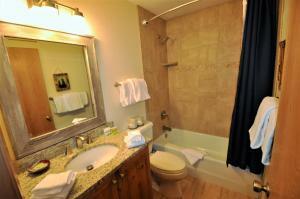 Conveniently, a washing machine and clothes dryer are also provided. 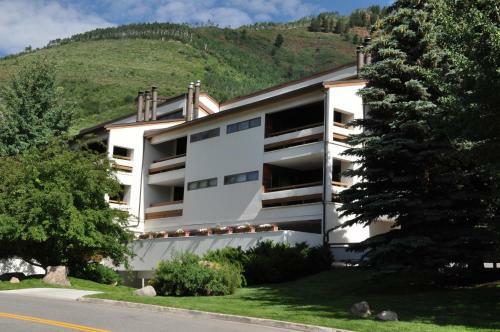 Vail Golf club is less than 10 minutes’ drive of Gore Creek Meadows by Gore Creek Properties. This is our guests' favorite part of Vail, according to independent reviews. When would you like to stay at Spacious 2 Bedroom Condo with Spectacular Views & Underground Parking.? Offering a balcony or patio, this apartment provides a fully equipped kitchen, a wood-burning fireplace and a seating area. Underground parking is provided. Please note this apartment is located at 1030 Lions Ridge Loop #201. 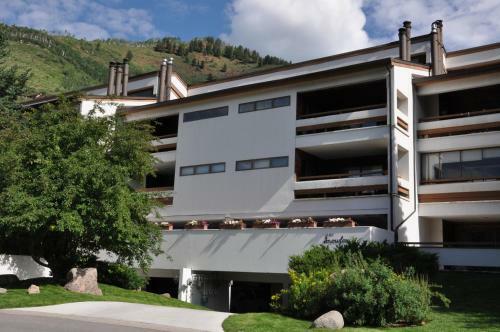 Facilities of Spacious 2 Bedroom Condo with Spectacular Views & Underground Parking. House Rules Spacious 2 Bedroom Condo with Spectacular Views & Underground Parking. takes special requests – add in the next step! Spacious 2 Bedroom Condo with Spectacular Views &amp; Underground Parking. accepts these cards and reserves the right to temporarily hold an amount prior to arrival. Spacious 2 Bedroom Condo with Spectacular Views & Underground Parking. accepts these cards and reserves the right to temporarily hold an amount prior to arrival. Please note check in packets, keys, and information are supplied by the Gore Creek Properties office. If you are traveling with a transportation service, ensure that they will take you to your unit after you have checked in at the office. 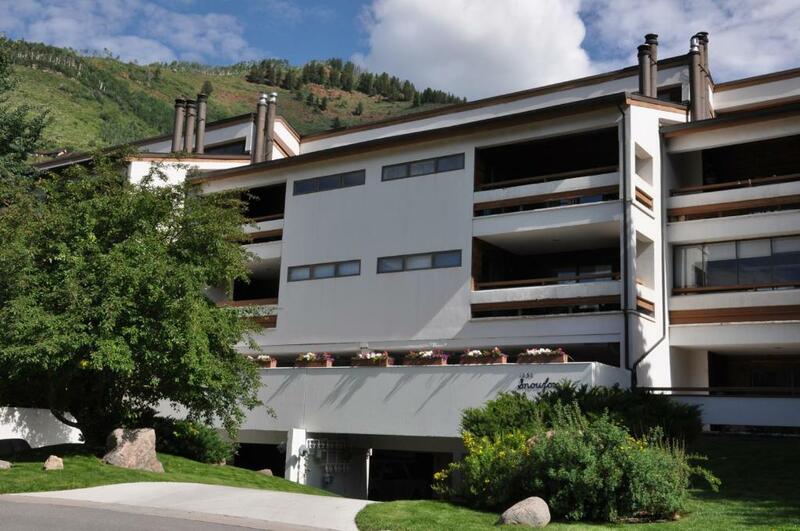 The office is located at 3971 Bighorn Road Number 7CC Vail, CO 81657. Please inform Spacious 2 Bedroom Condo with Spectacular Views & Underground Parking. of your expected arrival time in advance. You can use the Special Requests box when booking, or contact the property directly using the contact details in your confirmation. Please note that the full amount of the reservation is due before arrival. Gore Creek Properties will send a confirmation with detailed payment information. After full payment is taken, the property's details, including the address and where to pick up the keys, will be sent to you by email. We need at least 5 reviews before we can calculate a review score. If you book and review your stay, you can help Spacious 2 Bedroom Condo with Spectacular Views & Underground Parking. meet this goal. Newest Reviews for Spacious 2 Bedroom Condo with Spectacular Views & Underground Parking. close to bus. 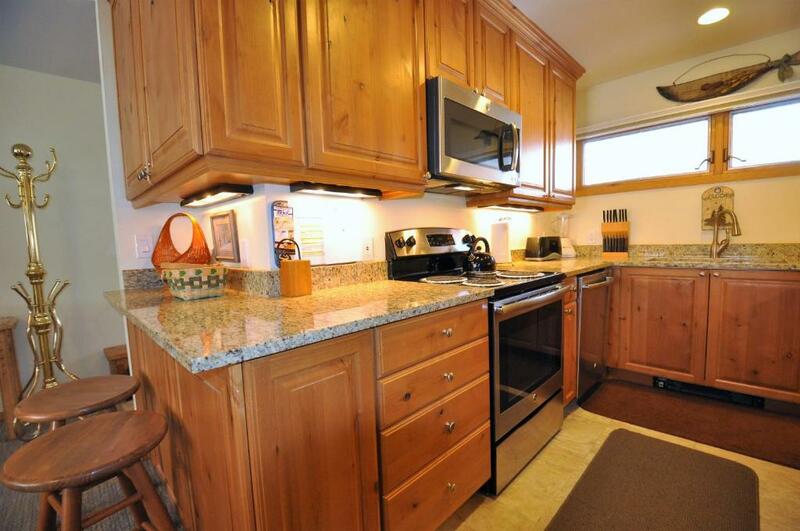 covered parking, lots of room, well furnished kitchen, nice master suite.